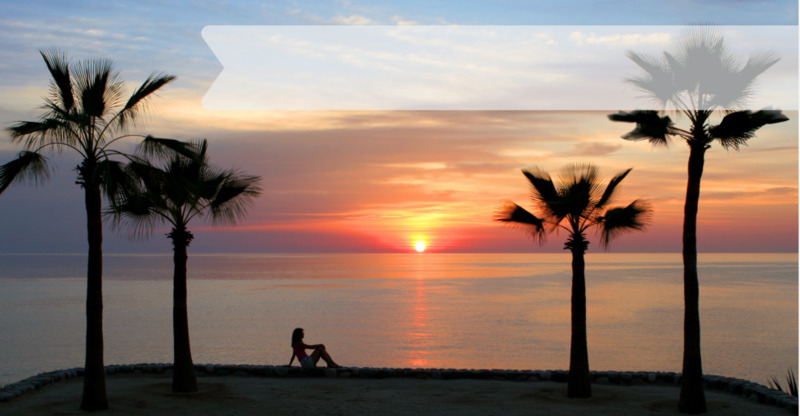 Do you prefer to be away from the mega hotels, loud clubs, and busy highways? Would you like to be in an area where you can buy a beachfront home or view lot for much less than in the big resorts? The East Cape and town of Los Barriles has uncrowded sandy beaches, clean beautiful seas filled with fish, and a remote and tranquil feeling that seems far removed from big resorts. 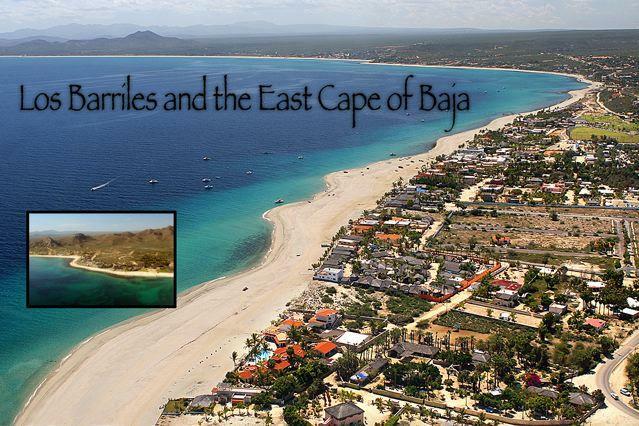 The little town of Los Barriles has world class fishing, windsurfing, kiteboarding and mountain biking. Maybe you prefer to just hang out and walk on beautiful white sand beaches. Would you like to be in a small community where people know each other because they have met at a party, a card game, an exercise class, or an art fair? Click HERE for our featured listings.